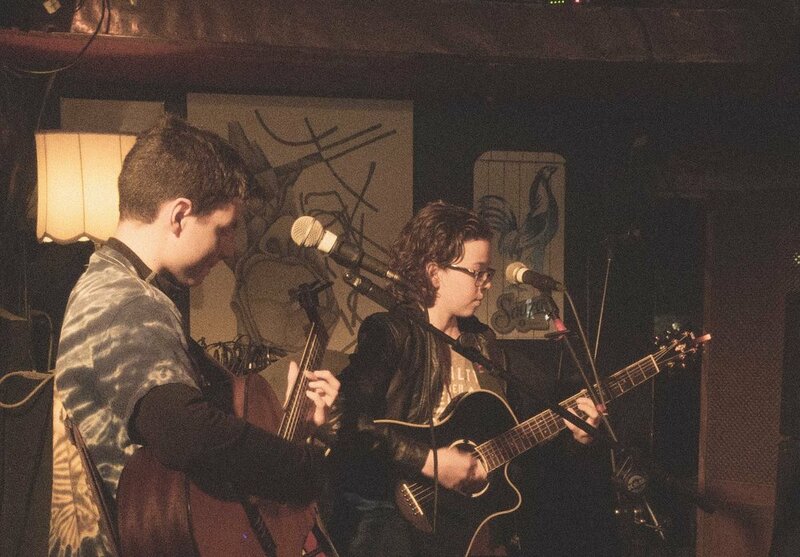 Zach and Thomas are an acoustic duo from Guelph, Ontario. 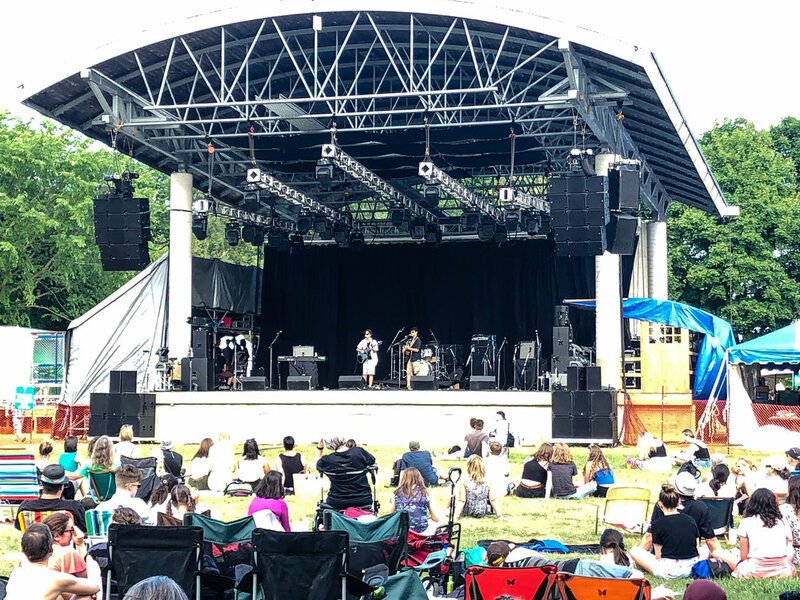 Since being paired at JamSchool in 2016, they've performed at many local events, including JamSchool showcases, Guelph Multicultural Festival, MusicWorks/StageWorks, ETCH Book Launch, Hillside Inside, as well as on the Hillside Main Stage in 2018. 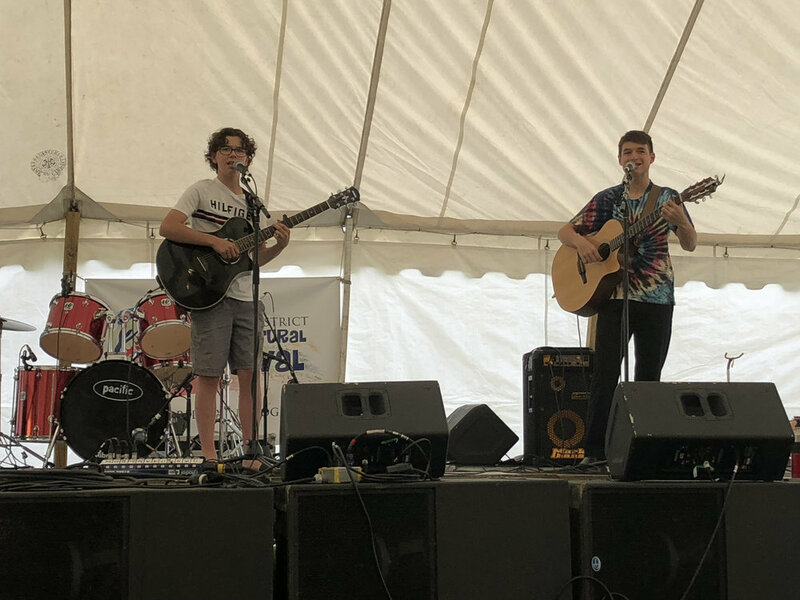 They're gaining a reputation for their acoustic renditions of classic folk rock and current indie rock music. 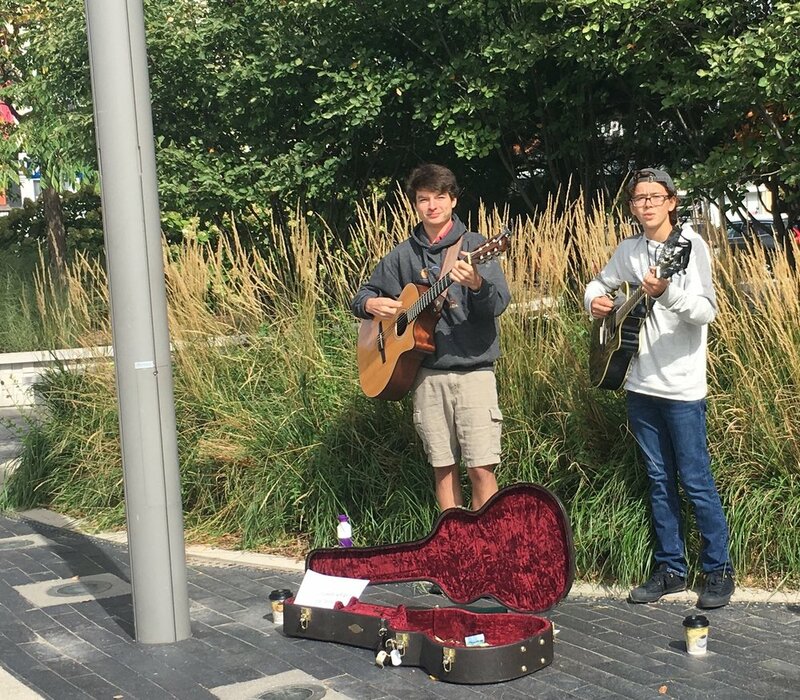 Most recently, they've been sharing their skills on the streets of Guelph, busking by the farmer's market to raise funds for charitable organizations.